My latest Stampin' Up! Haul! #Vlog #Selfie! Welcome - just a quick video to show you some of my most recent purchases that are helping me build up my Stampin' Up! range of products to showcase to you. You will find links to all my recent purchases below. 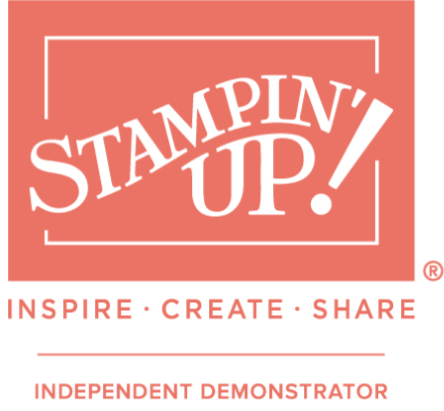 As some of the featured products are… Continue reading My latest Stampin’ Up! Haul! #Vlog #Selfie! Sorry it's late but August's craft haul was from everycraftsapound.com and all of this with free P&P!! Some of these are Christmas Crafty Gifts for friends and family who also #lovetocraft Watch this space for crafty Christmas project blogs coming soon!